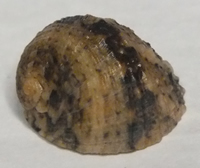 A small Family of approx. 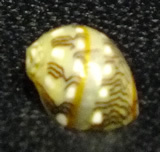 80 species (Nerites and Neritina). 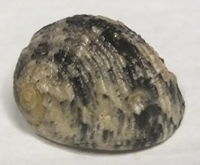 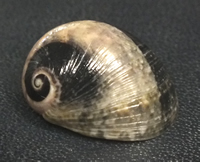 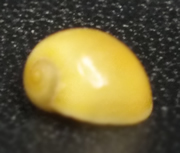 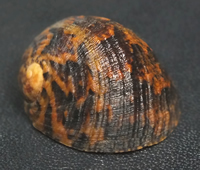 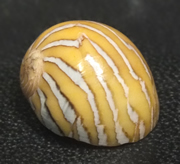 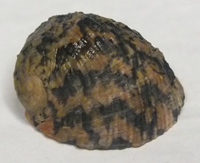 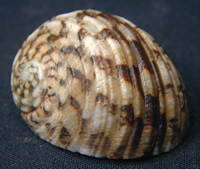 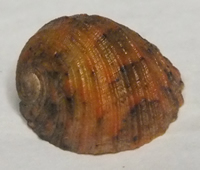 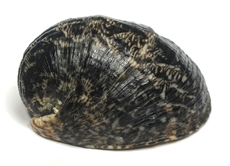 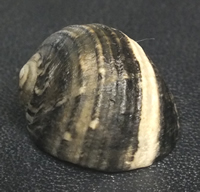 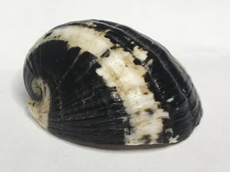 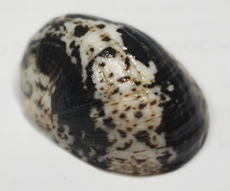 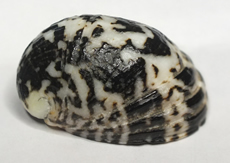 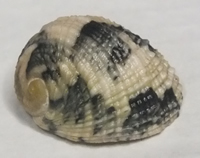 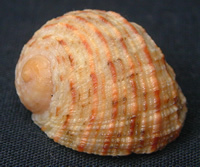 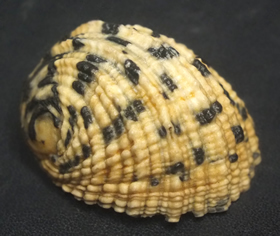 Most specimens are common and easy to collect living on rocks on or above the intertidal zone. 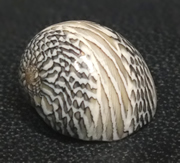 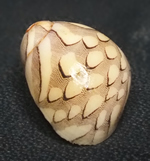 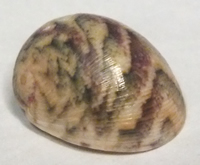 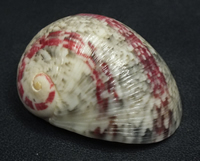 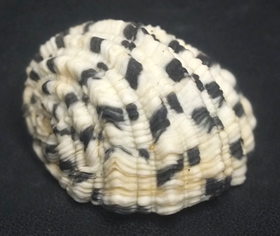 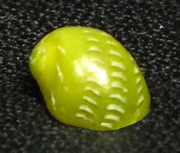 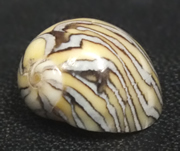 They come in a range of colors and some have amazing color patterns and shell sculpture.